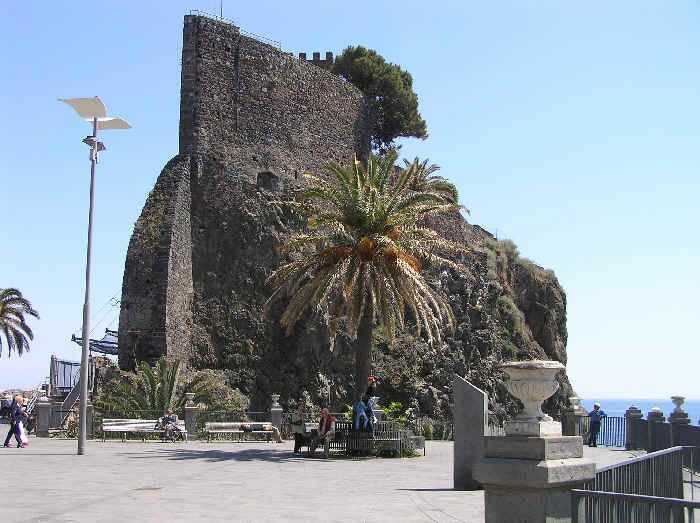 1,000m from Aci Trezza, is Aci Castello. 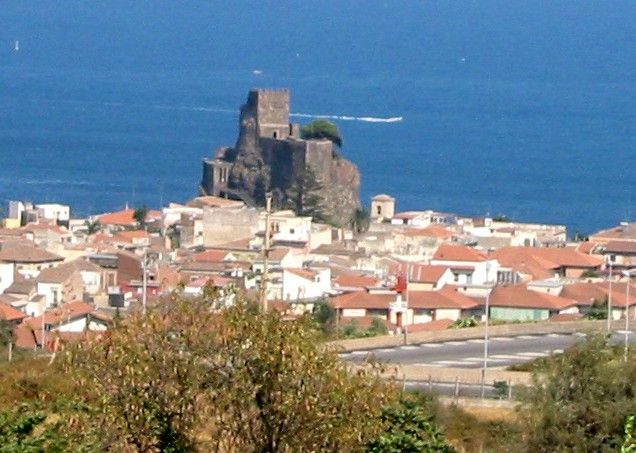 The town was named after its castle (Pictures 1, 2 and 3) erected in the 13th century, which, in spite of having suffered many battles and volcanic eruptions is still well preserved . The castle is popular among those celebrating their wedding and those who want a panoramic view of the area. For holidaymakers in Catania there is a bus serving the town, the 334 from Piazza Borsellino.